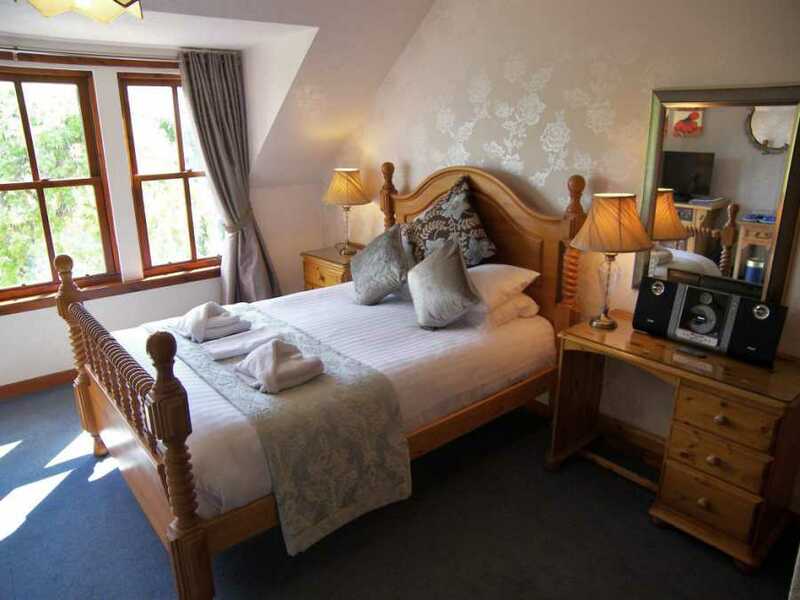 Rosemount Hotel – A small friendly Hotel with lovely views, great food, a friendly, motivated team of staff and highly competitive rates for Hotel accommodation in Pitlochry Scotland. 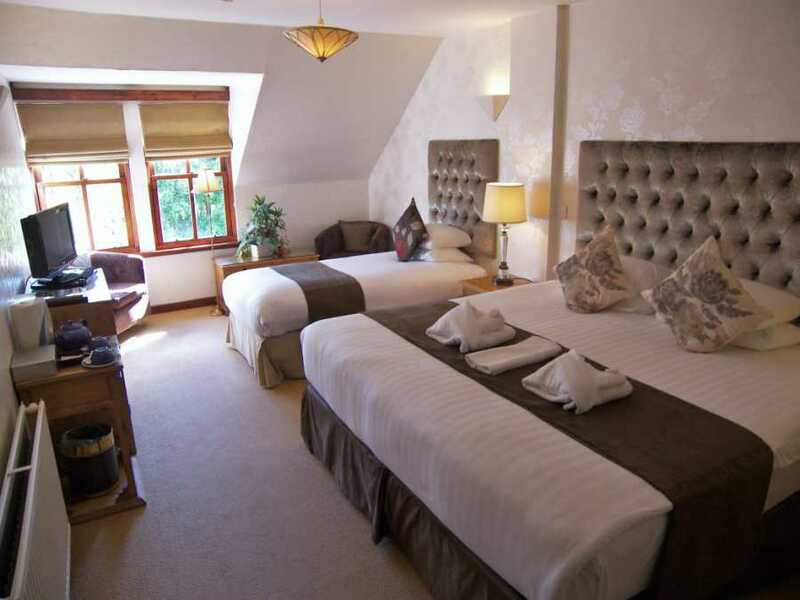 Check out Pitlochry hotel accommodation deals at Rosemount Pitlochry. This small hotel has a quaint and characterful charm. Additionally, rooms are comfortable, well equipped and spotlessly clean and the atmosphere warm, friendly and inviting. 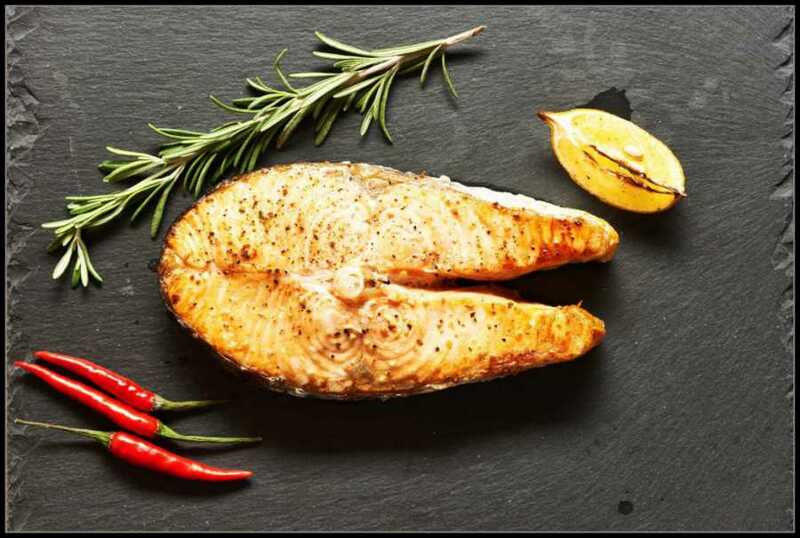 As a great start to the day, breakfast comprises a wide choice of items and a tasty dinner menu is also available and well-reviewed. It is worthy of note that our views are quite heavenly. For lovers of the great outdoors, there are many enjoyable country walks, visitor attractions and activity centres nearby. 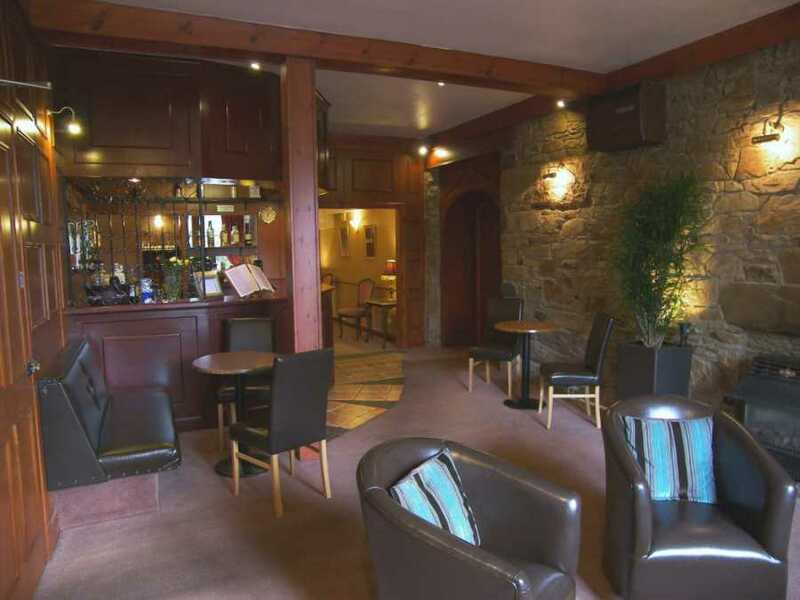 Our Pitlochry hotel accommodation deals are highly competitive and change regularly. Due to our hands on approach and market sensitivity we are able offer some of the best value holidays in Pitlochry Scotland. Any savings we are able to make through close management of our business are passed directly to the customer. For example, we minimise use of high-commission online travel agencies in order to offer commission-free rates to our guests. There are four styles of room to choose from. Each is matched to budget to give the widest choice possible to our guests. 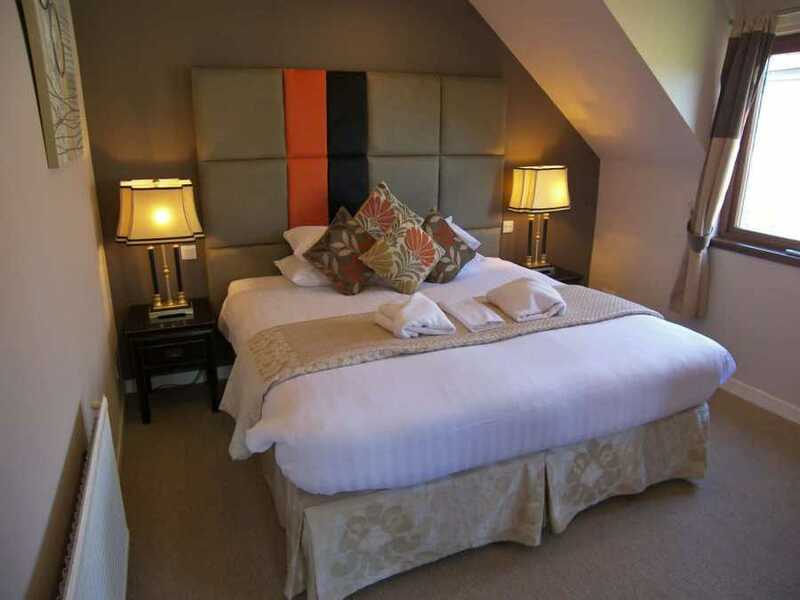 Rosemount’s Premium Double Rooms and Twin Rooms are very nicely laid out with plenty of space, modern décor and lovely views. 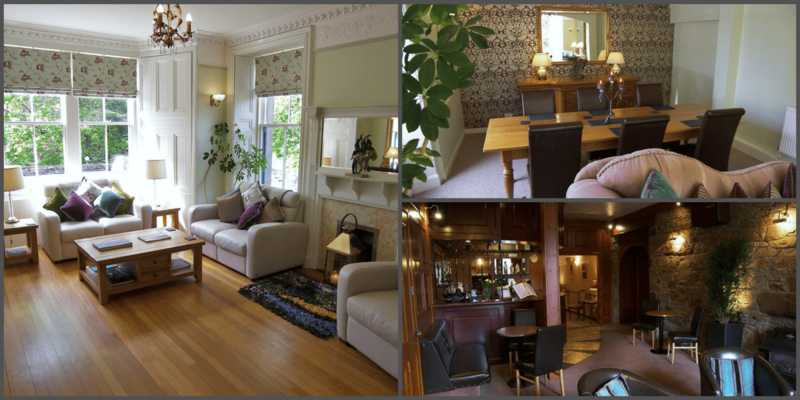 Rosemount Hotel Pitlochry Family rooms are very comfortable for larger occupancies, yet cosy and inviting for smaller numbers of occupancy . If space and comfort are key requirements for your accommodation Pitlochry Scotland, then our Junior Suites are top of the list. The Ground Floor Junior Suite is a quite exceptional facility. 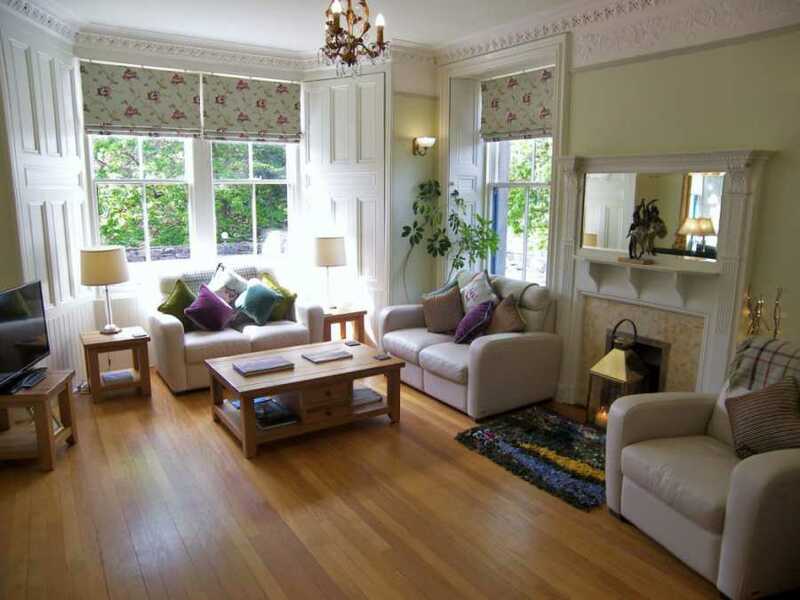 It is extremely spacious and ideal for large families and dog owners. There is a comfortable lounge area in both Junior Suites and the first floor suite has a quite lovely outlook over the Tummel Valley. Our Regular rooms and Economy rooms offer increasingly good value for money. Whilst the curtilage is less than the Premium rooms, the décor is neat, crisp and fresh. Many guests enjoy nice, lateral views. 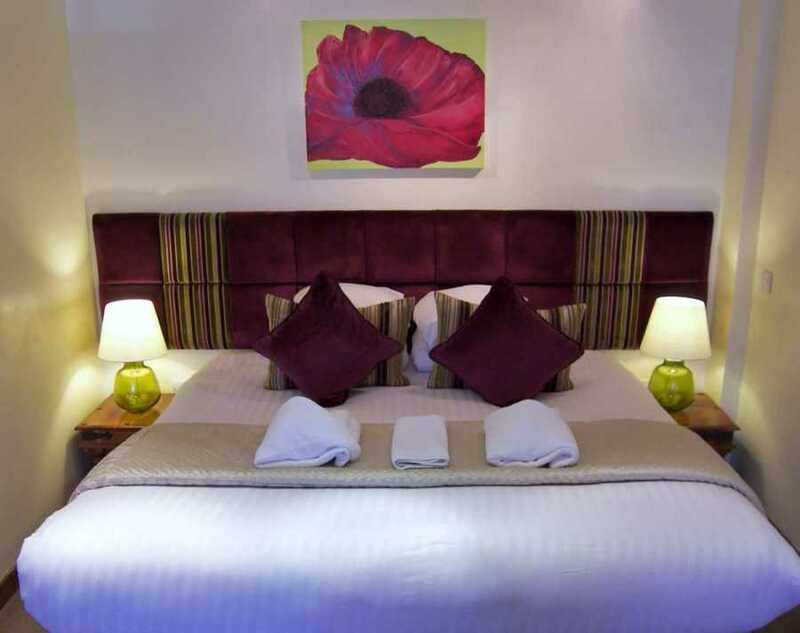 Regular rooms have been recently refurbished and are ideal for stays of a few nights. 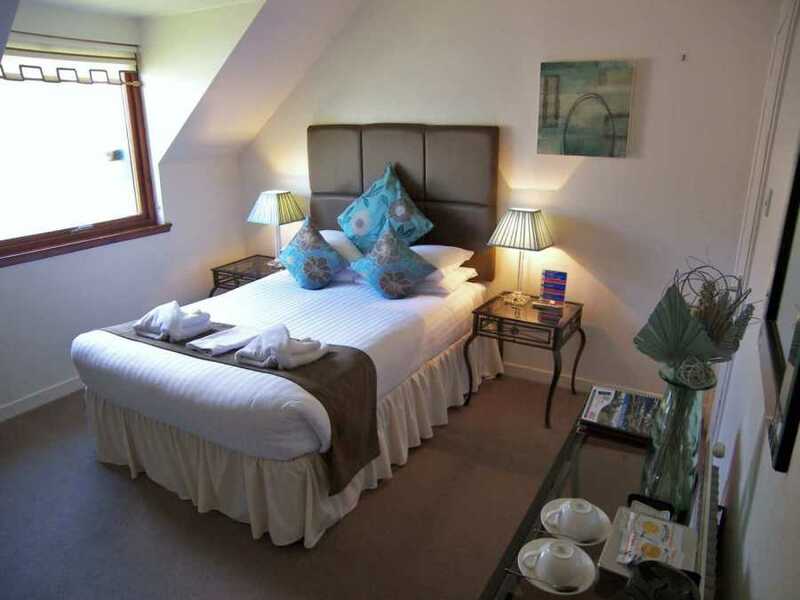 Economy rooms might fall into the category of cheap hotel accommodation Pitlochry Scotland. 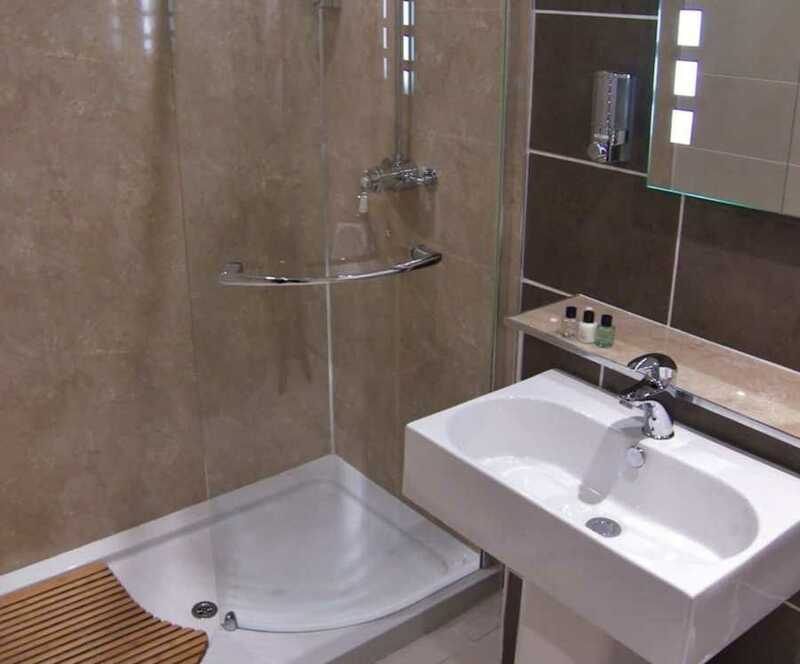 However, they are immaculately clean and well-serviced. They are perfect for overnight stays. 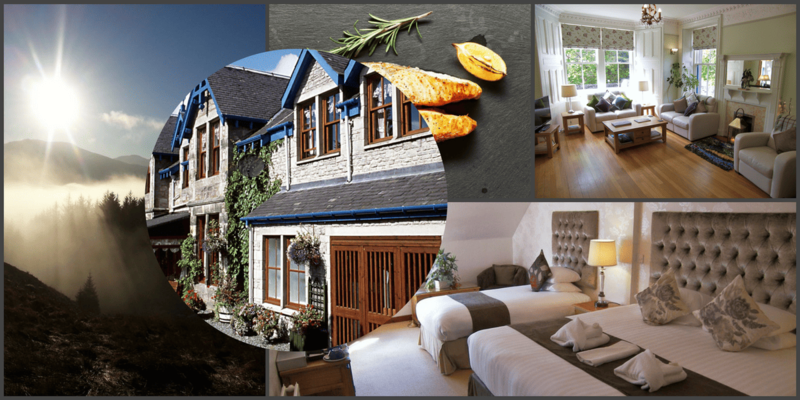 Many different Pitlochry Hotel Deals are available throughout the year. There is an intensely rich variety of things to do and places to see in Perthshire. Whatever your preference, be it activity-based or of a more mindful nature, the area has a great wealth of interest for the visitor. 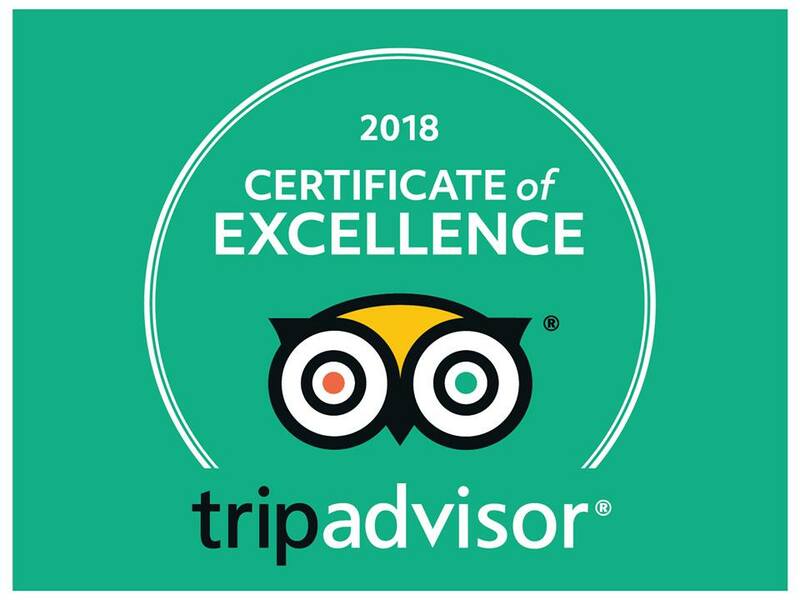 Because of the richness of its tourism offering, we recommend stays of at least 3 nights to allow sufficient time to experience a flavour of the area’s huge visitor appeal. Our location, just 5 minutes from the main street means that we are peacefully located, yet convenient for all that the town has to offer. Furthermore, we enjoy gorgeous views over the Tummel Valley and then upwards towards Ben Vrackie. 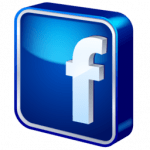 It would be great if you booked – We’d love to meet you!